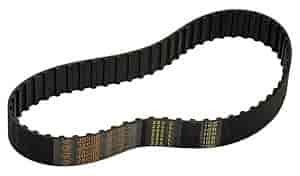 Belt used in Moroso Drive Kits 710-23610 and 710-23670. For Moroso Dry Sump drives. Will also work with other manufacturers' Gilmer Drive setups.